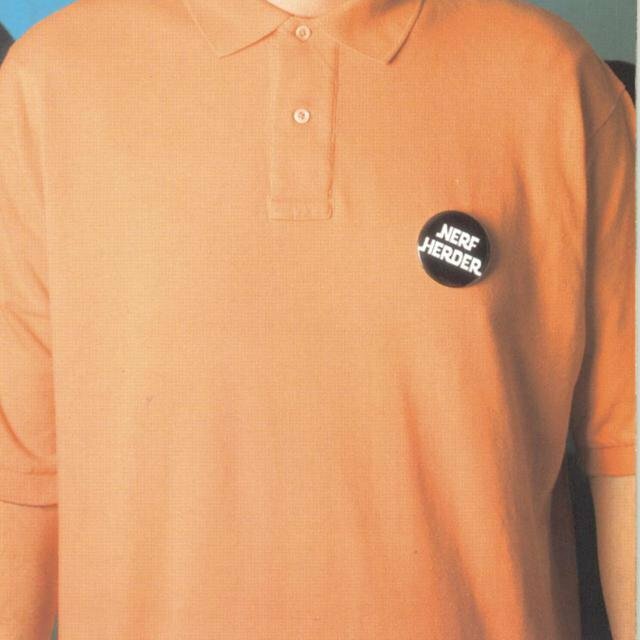 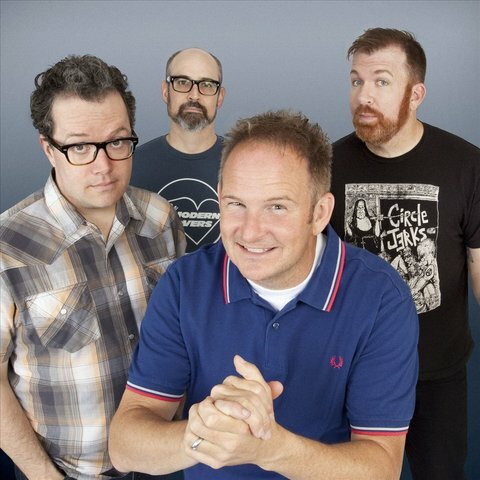 The current band features founding members Parry Gripp and Steve "The Cougar" Sherlock, with newer members Linus Dotson (x-Size 14) and Ben Pringle (x-The Rentals). 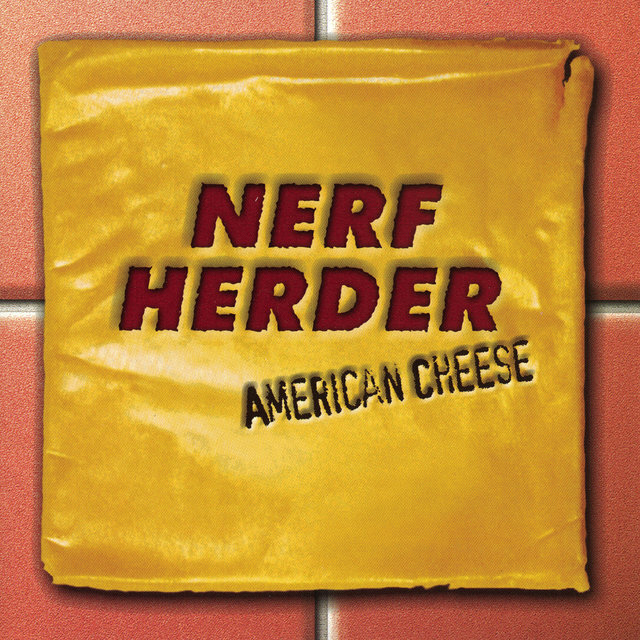 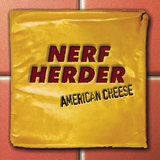 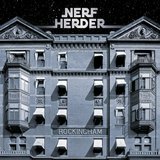 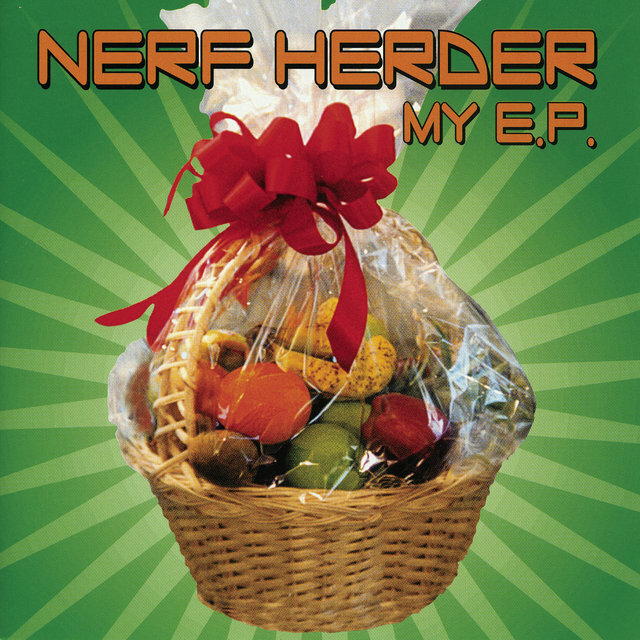 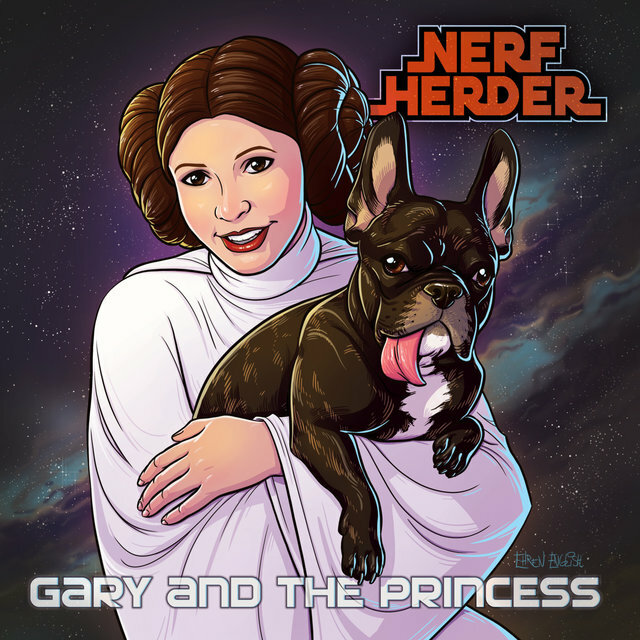 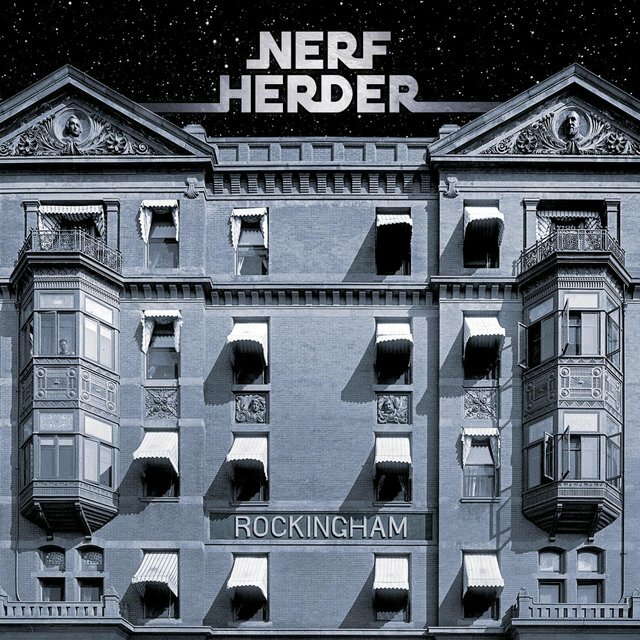 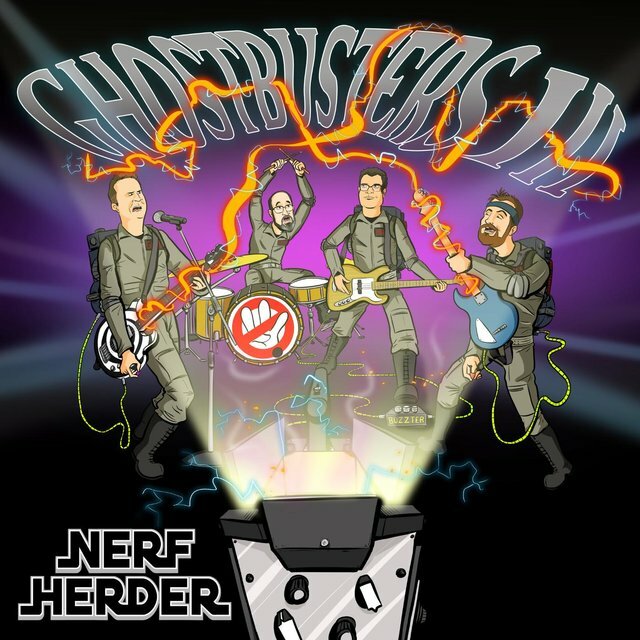 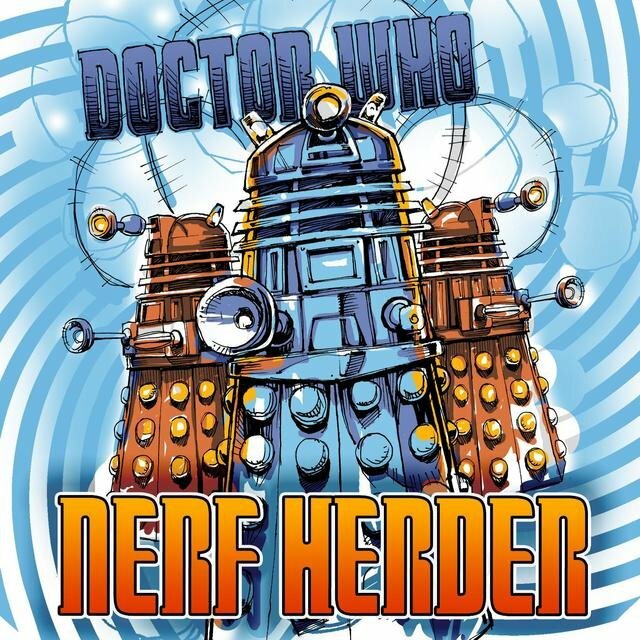 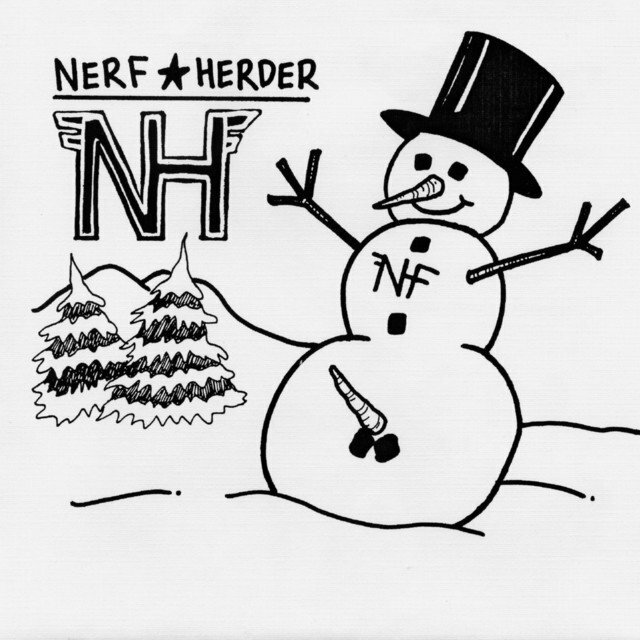 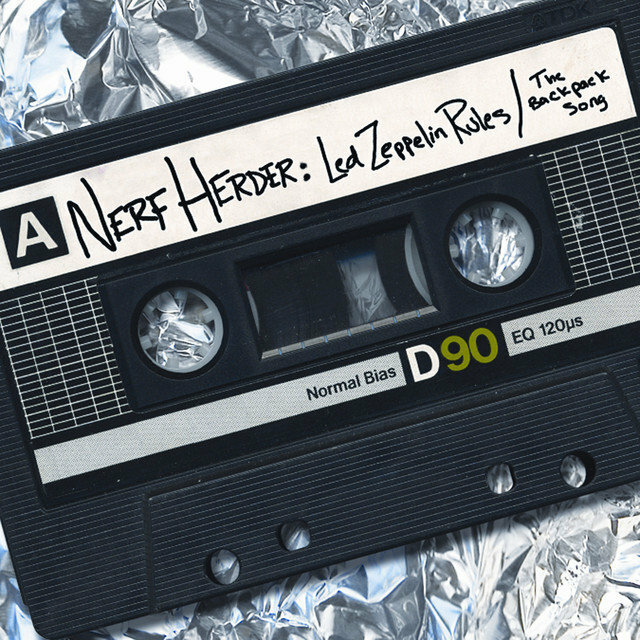 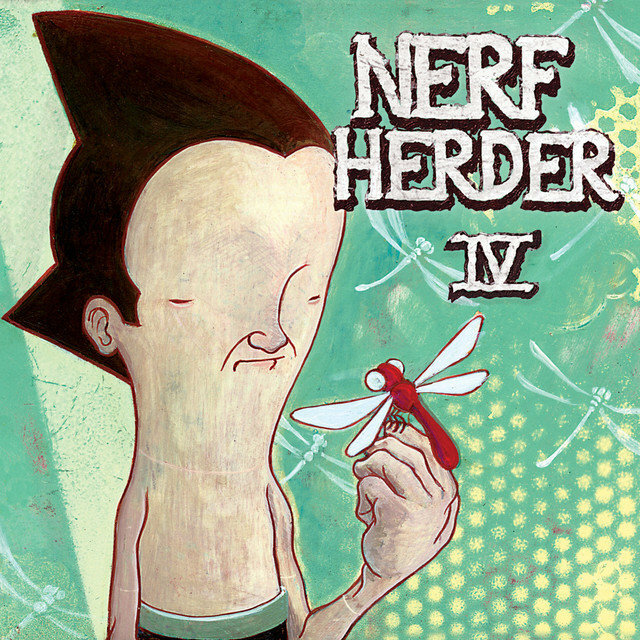 Nerf Herder’s 5th album Rockingham is an explosion of geekness with songs like “At The Con,” a song written after a performance at DragonCon last year, “Ghostbusters III,” a lamenting tune about how the sequel will never be released, and “I’m The Droid (You’re Looking For),” which is made entirely of lines from Star Wars and was recorded at Skywalker Ranch. 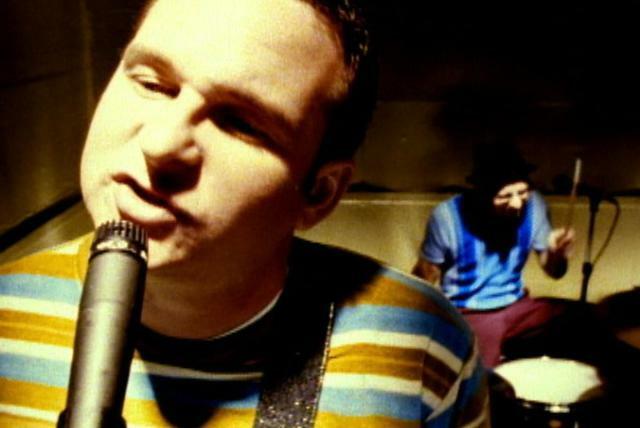 Other instant classics include "The Girl Who Listened To Rush" and "We Opened For Weezer," a completely autobiographical tale of the band's first tour with Weezer during the Pinkerton era.